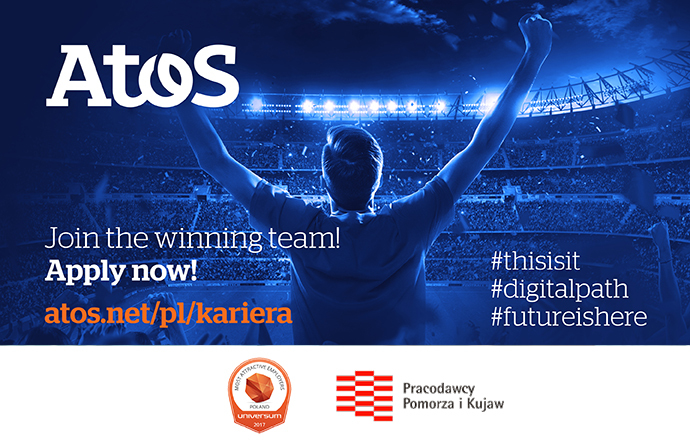 Follow your passion, realize ambitions and join Atos as a Project Manager. Today we’re 800 people in total, 40 Project Managers, all with passion for Project Management. We have become major Atos Project Management delivery unit by being open, upfront and straightforward. Our main location is Wrocław Wołowska 10 with satellite locations in Warsaw, Łódz, Opole.